N WC is a wrap. Could you design scoreboards? ESPN or Fox Sports. They would be fine. Because you edit very well. (06-06-2018 11:15 PM)Fernanditus23 Wrote: Could you design scoreboards? ESPN or Fox Sports. They would be fine. Because you edit very well. Thanks bro, appreciate it. I can try but I know a guy who is much better than me in scoreboard making. If u can join me on discord [ID: imNICKed#8658], I can point you to him. Yeah unfortunately my website is down, check the youtube link in description. Or here. All updated and made compatible for JUNE Update. Yeah I know, but am on still on old file, need to update them on WC squad file first. 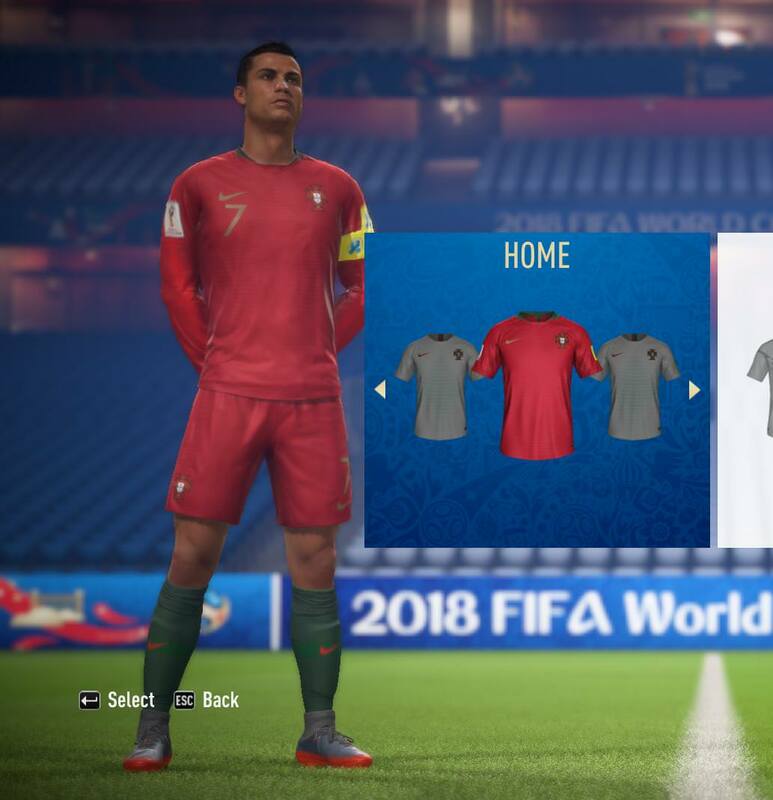 @Nick_BlueLion is there a way to change cristiano ronaldo`s boots in WC2018 mod?He plays with the boots from last year. I use WC2018 BOOTS MOD only. Bro for now, grab Bootpack Nicked V5.1.